First National Pictures, 1925. Directed by George Fitzmaurice. Camera: George Barnes. 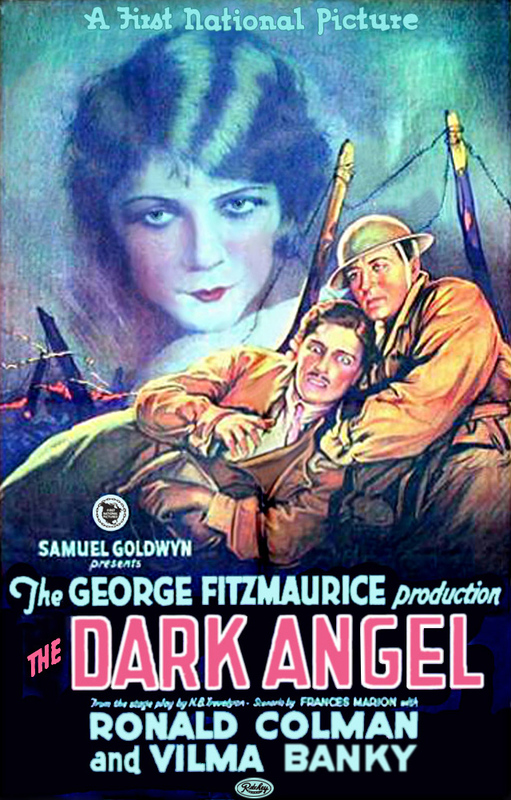 With Vilma Banky, Ronald Colman, Wyndham Standing, Frank Elliot, Charles Lane, Florence Turner.